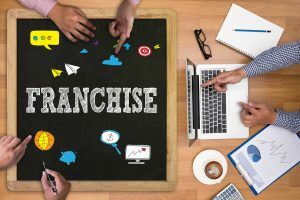 Franchise organizations must embrace social and digital marketing as a game changer to differentiate and stand out from the crowd of noise. 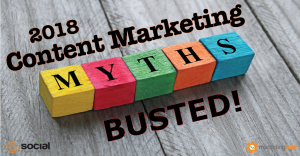 No need to worry about these top 10 content marketing myths in 2018. 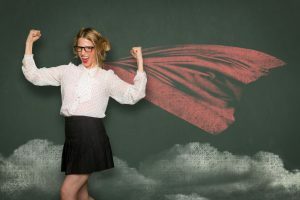 Learn how to avoid some big mistakes as you develop a winning content marketing strategy and plan to generate more leads and sales for your business. 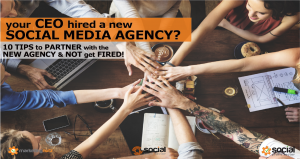 Hiring a social media marketing agency is a big decision. Understanding how to partner with your agency can make or break your success in both the short and long term. 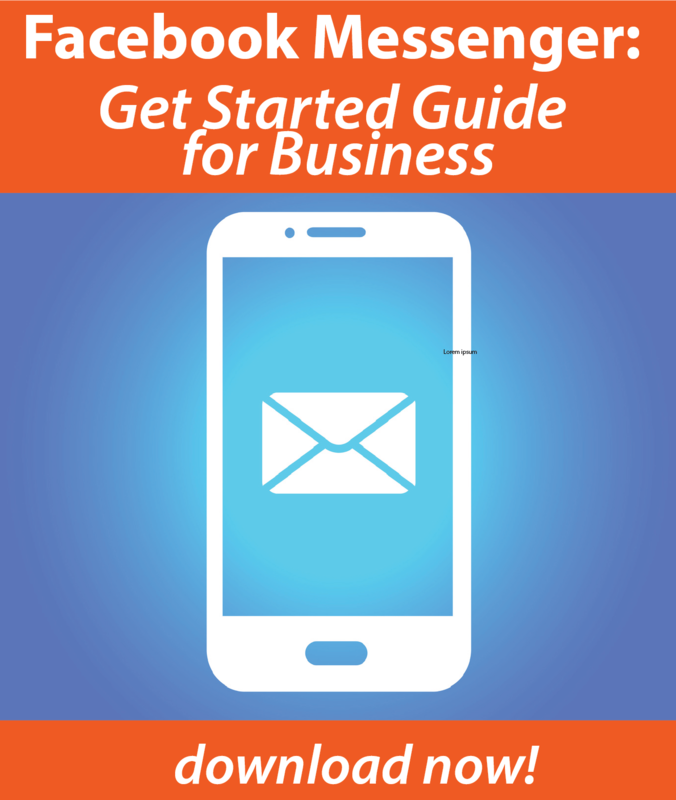 Learn how to leverage Facebook Messenger to generate leads and better serve your customer, while you sleep. Tap into the power of chat bots, automated and scripted messages to connect with your customer when and how they want to communicate with your business. Improve customer service and stand out from the crowd to gain an unfair competitive advantage. 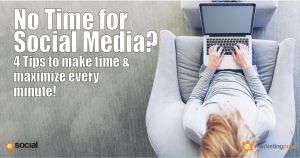 “I have so much extra time and money, I think I will spend it all on social media…” said no business or marketing leader ever! Prioritizing how you invest your precious resources and how you leverage every minute will either make or break your success. Today’s marketer has no guarantee of reaching their audience on any medium. Not Facebook. Not Instagram, LinkedIn. Twitter, YouTube or Snapchat. 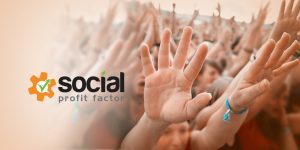 Organic reach is dwindling to zero for brands and marketers who don’t have a solid marketing strategy that encompasses social, digital, content, and measurement all centered around their target audience. 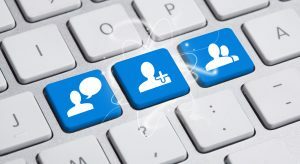 Facebook Groups provide a unique opportunity for businesses of all sizes to build community, increase brand awareness, generate leads and even increase sales of products or services. You can more quickly earn trust, nurture relationships, network and create a movement big or small! If you really want to connect with your target and ideal customer in a real, human, meaningful and memorable way, you need to help them. 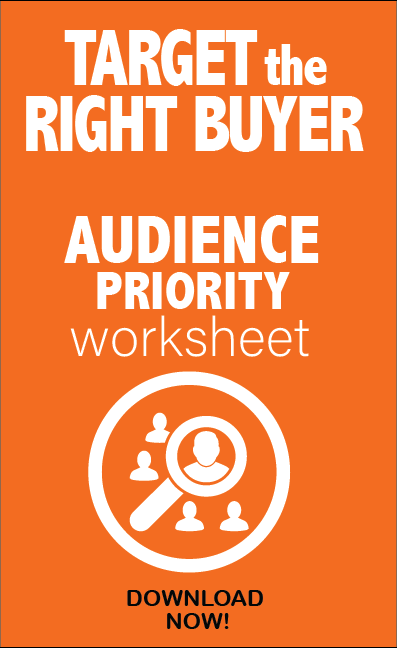 You need to consider producing content that actually helps them solve problems. 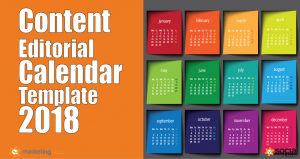 Content that helps your audience be better, perform better and achieve more in their life brings your content true meaning to their business, heart and sometimes even soul. 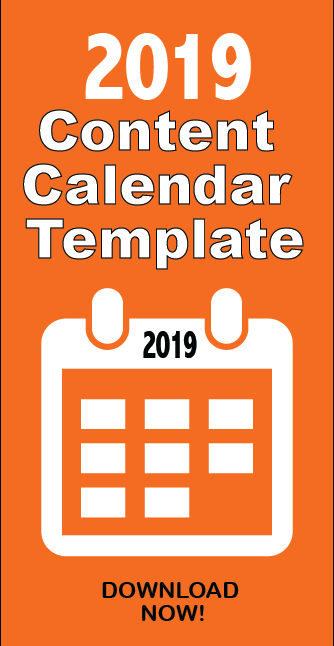 Download this free 2017 content marketing editorial calendar template and use the podcast tutorial to organize and structure your content marketing for success. 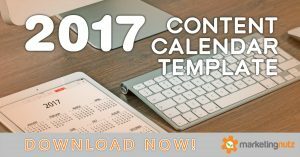 Learn step by step directions for how to create your own content marketing editorial calendar and plan for 2017. 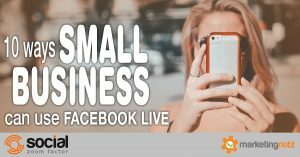 Facebook Live video streaming enables brands and businesses of all sizes to tap into the power of video marketing, social media. It enables even the small businesses to increase brand awareness, build community, nurture relationships, conduct customer research and increase leads and sales! Your blog should be a living, breathing representation of who you are, and what you have to offer. 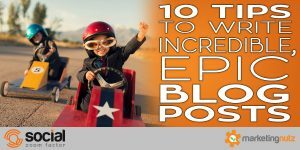 Your blog should not be a copycat version of the rest of the blogosphere. 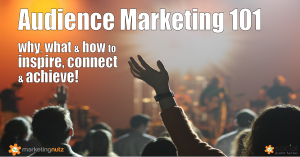 Are you speaking to your audience in a way that they understand? When you tweet do people listen? Do they take action? 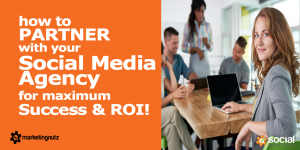 Do your tweets help you increase brand equity, generate leads and sales? Are your tweets helping you grow community and nurture relationships? 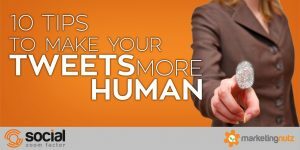 Are your tweets helping you increase the ROI of all of your content marketing, digital and brand marketing?